Held annually under the dark August skies of Springfield Vermont, a large gathering of amateur telescope makers unfolds on weekends chosen to coincide with the Perseid meteor shower. 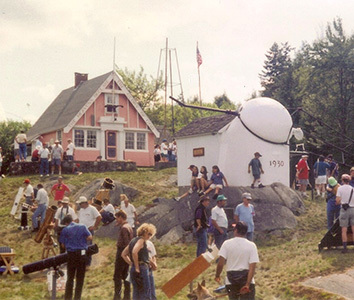 Called Stellafane, this “Shrine to the Stars” happening is attended by thousands of amateurs from around the world. They are all hoping to get in some dark-sky observing and to admire telescopes designed and fabricated by others. This is all conducted in a friendly outdoor-camping, "down home" atmosphere (which belies all the genius and mind-boggling technology at hand). 1990 Stellafane Convention - Springfield, Vermont. 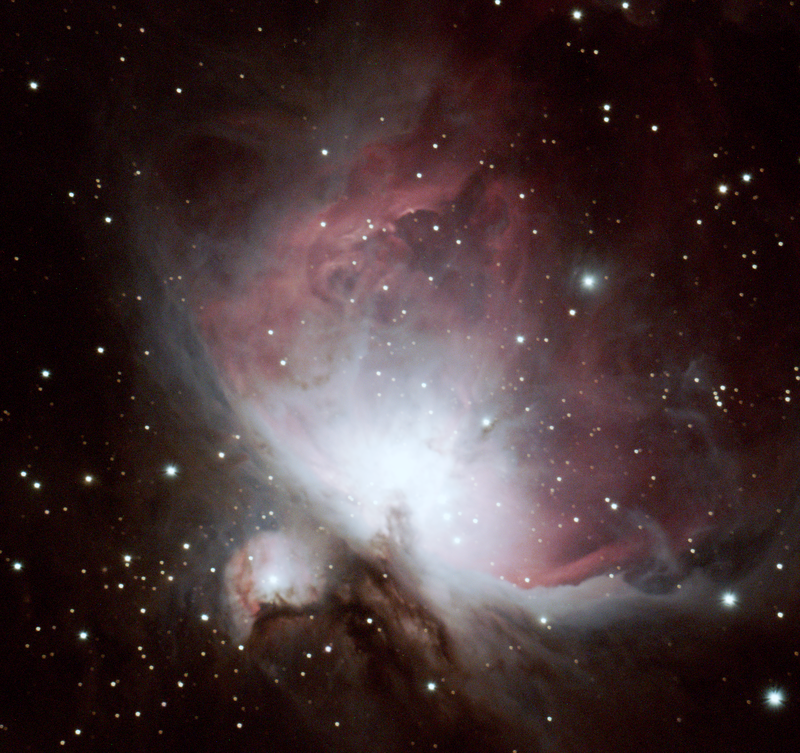 In the late seventies, during a Stellafane's Friday night “Under the Tent Talks” sharing, I had the good pleasure of hearing a relative newcomer to the world of amateur astrophotographers. He had quickly zoomed nearly to the limit of what one could do with amateur gear, and his inspiring work was showing up in Sky and Telescope and Astronomy Magazines. His name was David Healy, and he was from Long Island, NY. David stepped behind the modest podium and said respectfully to the assembly of mega-nerds, “I am not a telescope maker (huh? This is Stellafane! ), I am a telescope BUYER.” The audience was caught off-guard and cracked up. He then went on to explain how his astrophotos were made with gear he had purchased. It was a talk graced with wit, insight and plenty of self-effacing humor. Hey, who has not lusted over those shiny Schmidt-Cass telescopes, CCD cameras, and exotic telescope mounts, jumping from the full-color pages of astronomy mags? But oh those prices! Gonna cost you to crank out dramatic astrophotos, son! David Healy candidly admitted he had the dough, being an NY based stockbroker/analyst. But he lacked fabrication skills and hit the hobby head-on with his checkbook, with superb results. I have always been scratching for funds to do astronomy. It’s just the way it is. No sour grapes toward Mr. Healy or anyone else who can afford big ticket toys, particularly if they are used as productively as David’s were. But for me, there is a significant upside to being a "bucks down" amateur. Maybe I can make what I need. 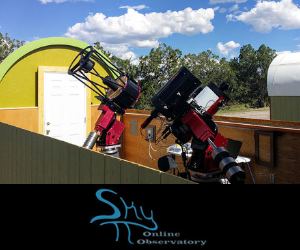 If you think there are limits to the telescopes and gear that can be made by nonprofessionals, take a trip to Stellafane, or browse the pages of Sky and Telescope to nix that notion. True, I had a decent scope that I had saved up for, to serve as the platform for my system. What I needed but could not afford, were costly accessories to create long focus color shots of galaxies, nebulae, and clusters. Many of my homemade projects cannot be described in detail here, but they were necessary items, like a permanent scope pier, gear racks, a heated dew cap, modest electrical gear and the like. One particularly rewarding item was a “cold camera”, which chilled film with dry ice during exposures to enhance light response. (These were pre CCD days!) Challenges to keep the film dry (but cold), handling film under the night sky, and developing exposed color film chips all had to be overcome. But they were. And there is the nub. Sure it's exciting as ever to open that FedEx package to extract the astronomical treasures therein. But how about “rolling your own” once in a while? Let’s get our hands dirty because benefits abound. An accessory that you’ve designed, constructed, and put to successful use can be a source of immense pride. I still take joy in the fact that Astronomy Magazine used an article and photos I put together describing the construction of the aforementioned dew cap, to produce a three-page feature color article on it! Best of all, that dew cap worked beautifully. Total cash outlay? Ten bucks. I guess one could call that piggy bank astronomy.